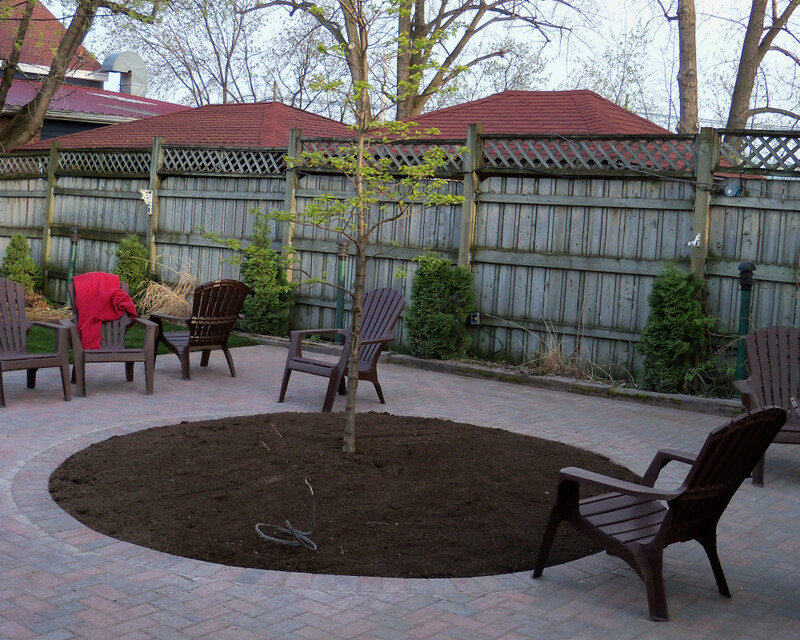 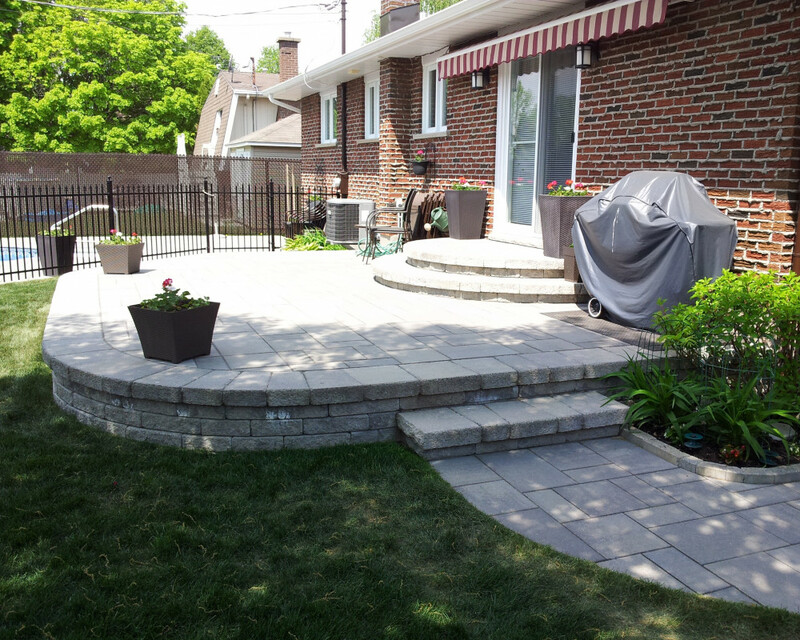 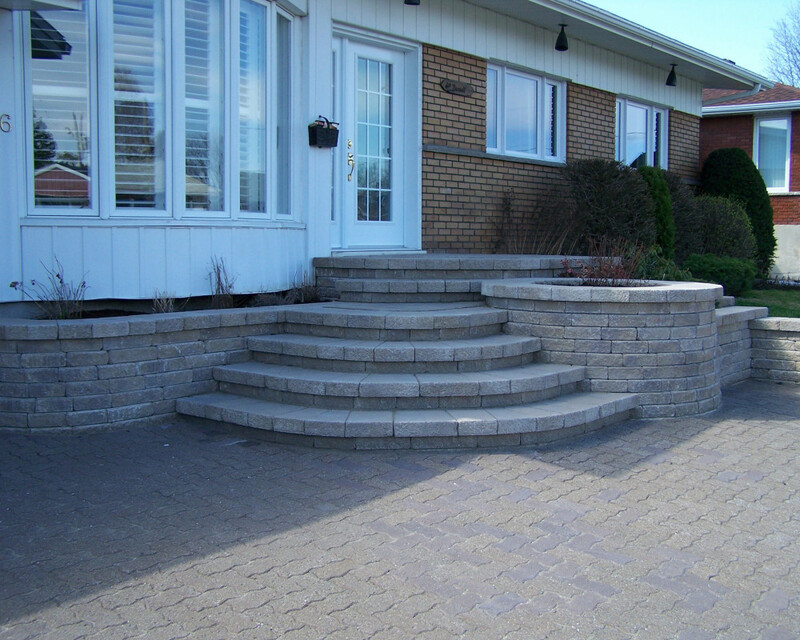 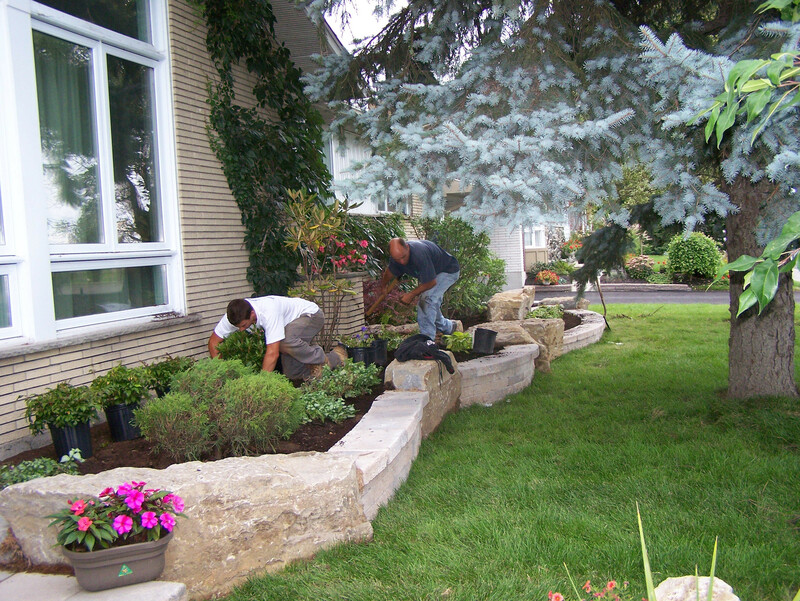 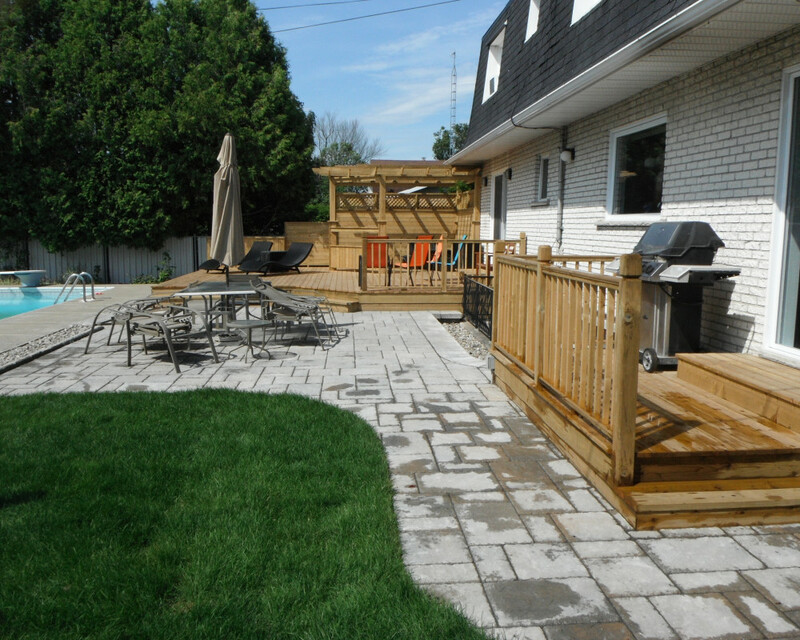 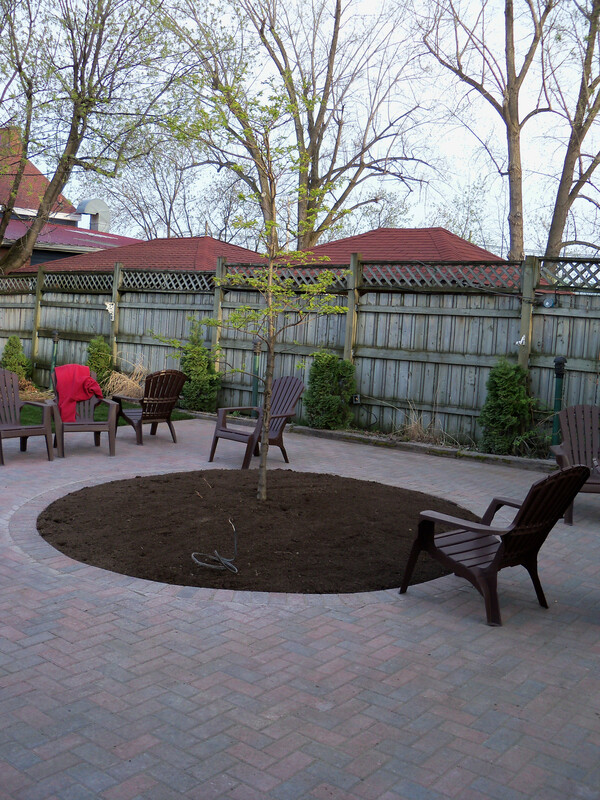 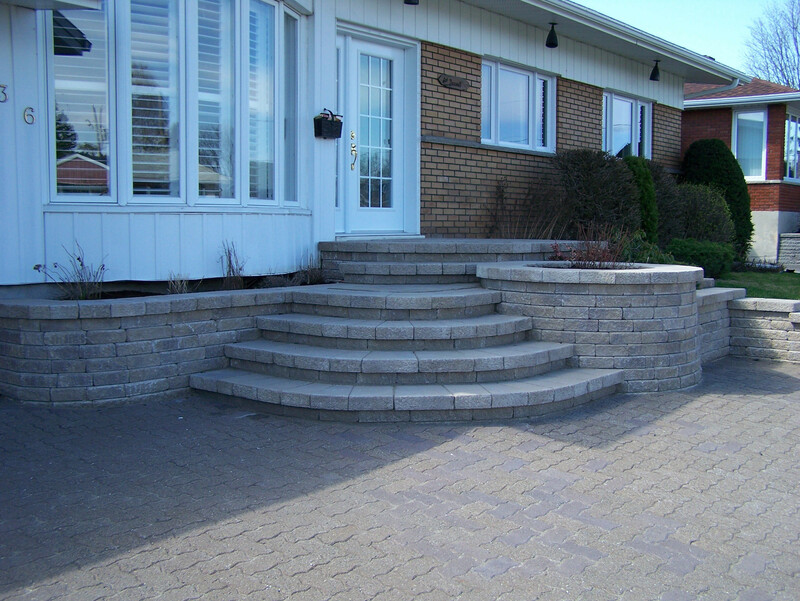 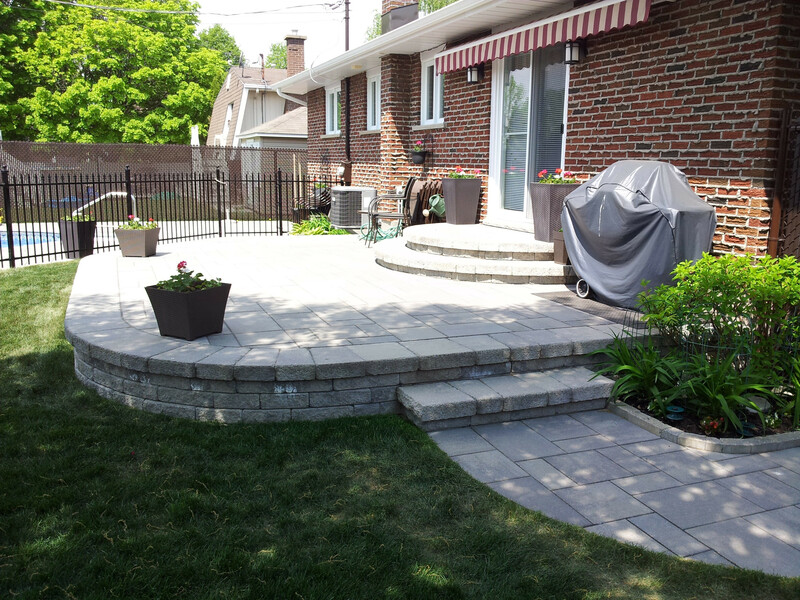 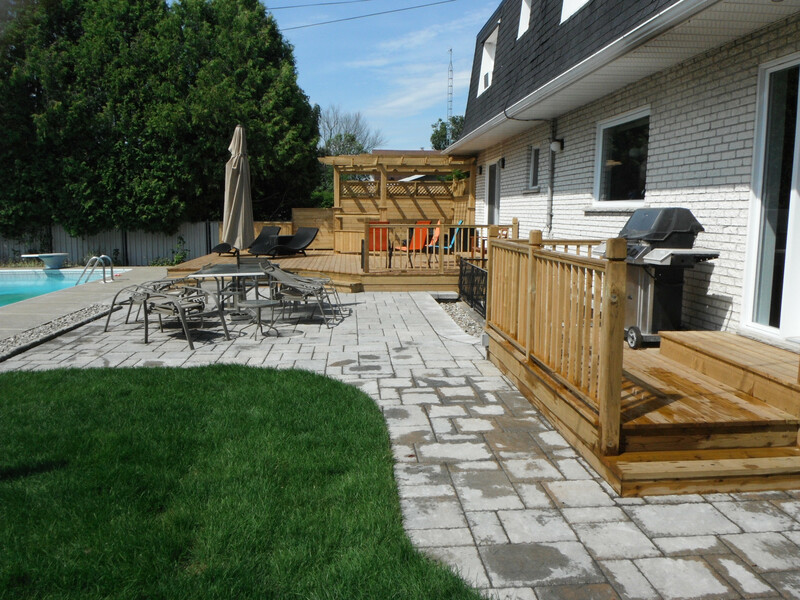 We are landscaping contractors serving the St-Jean-Sur-Richelieu region. 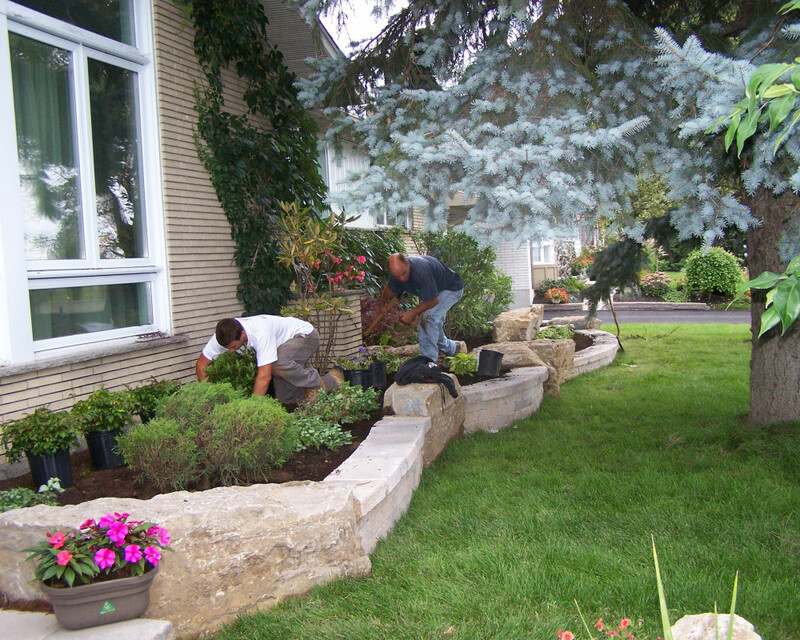 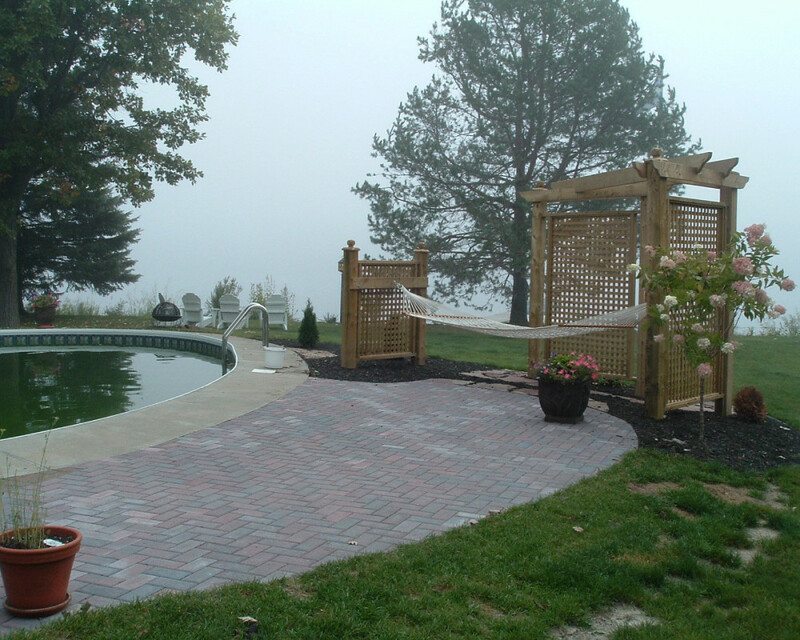 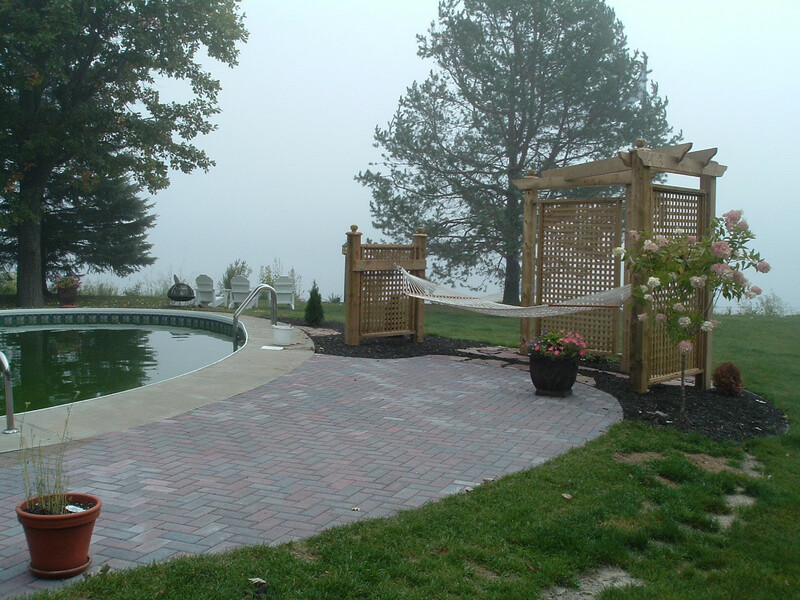 Contact us for the realization of residential and commercial landscaping projects. 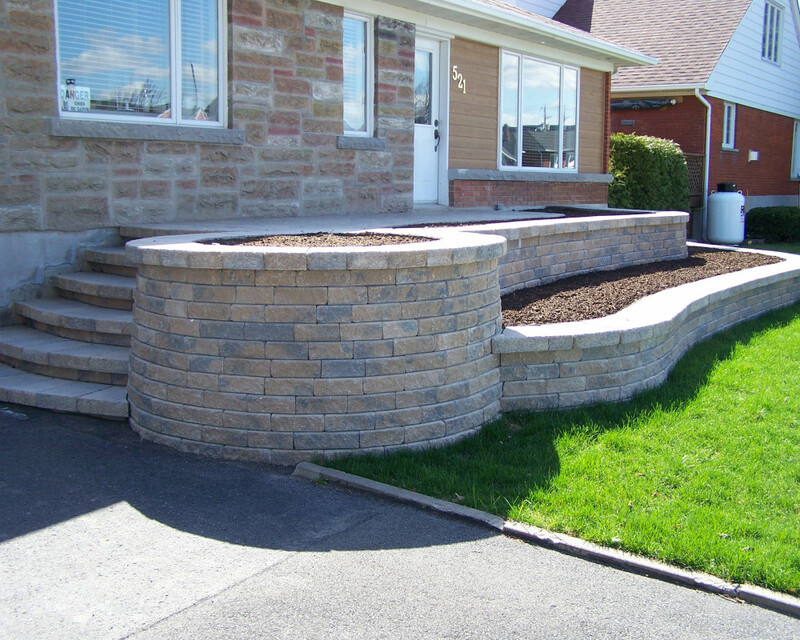 (Earth, mulch, crushed or decorative stone, compost), paving-stone, retaining wall, peat, hydraulic seeding. 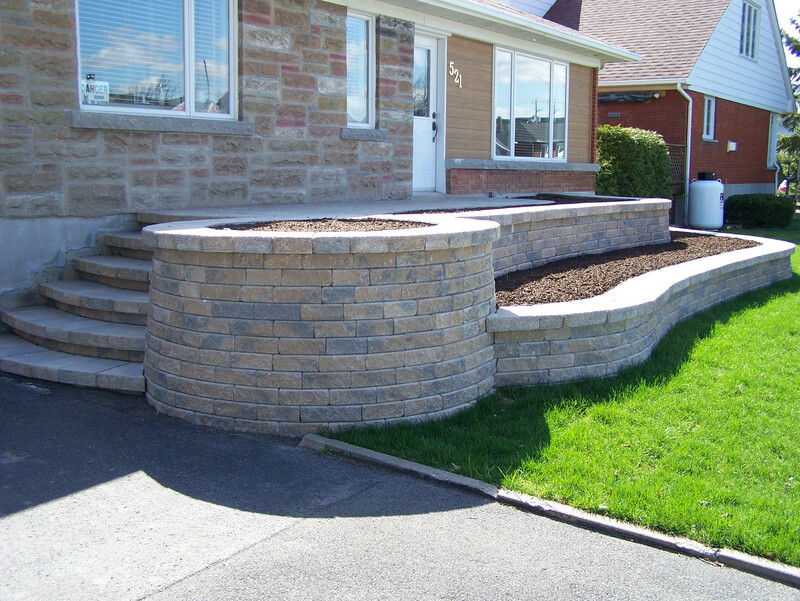 Contact us today for a consultation!